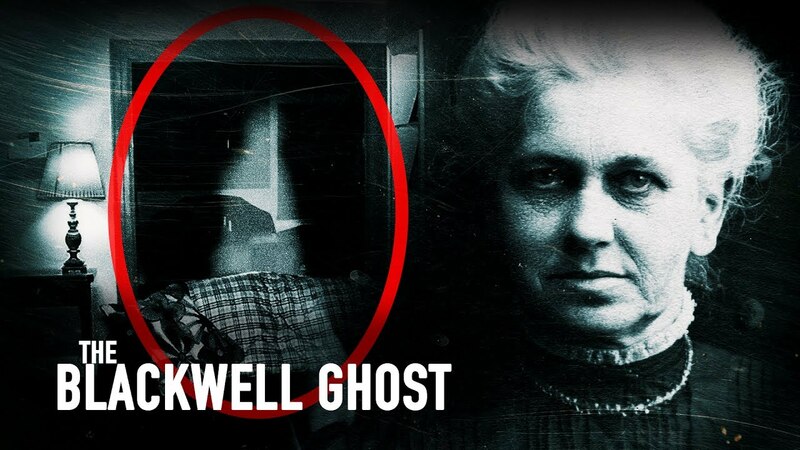 When it comes to people who are fascinated with the paranormal, it is always fun to see who seeps through the cracks and puts their curiosity out on display. Being a slightly taboo topic some people may want to keep their interests to themselves, but others like Post Malone are shouting it loud and clear. 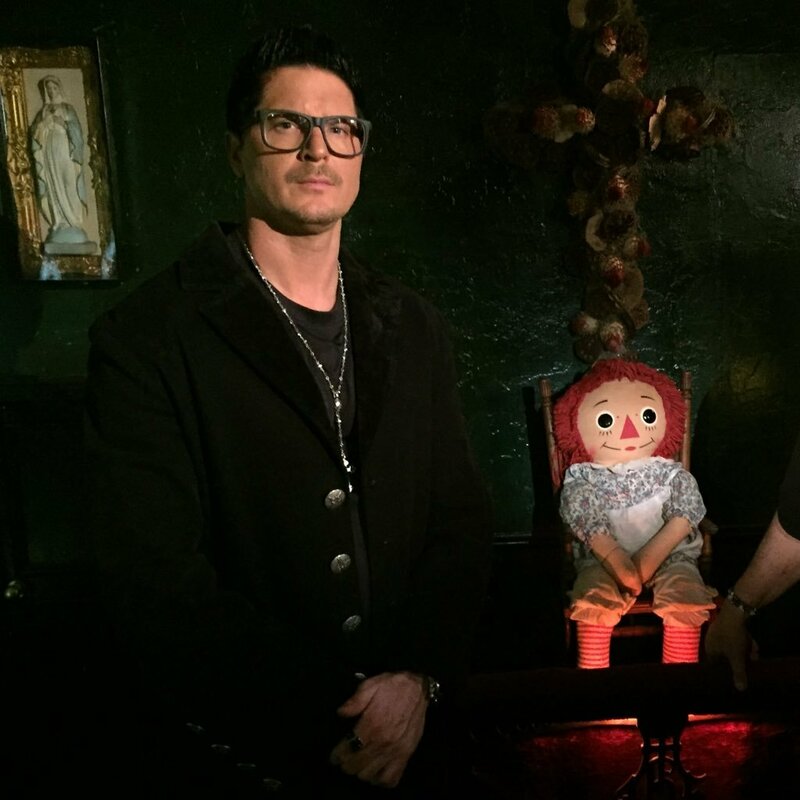 Having heard of his interest in the unknown Zak Bagans from “Ghost Adventures” invited the famous rapper to join them on an investigation of a slaughterhouse in Tuscon, Arizona. 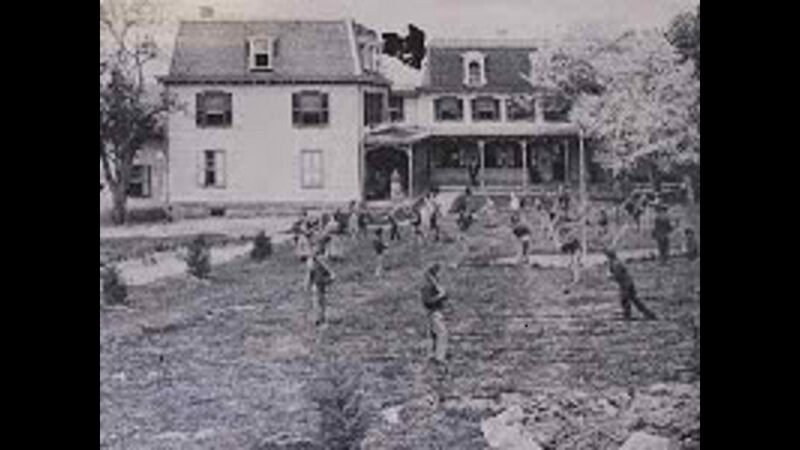 Source: Goddard, Kevin. 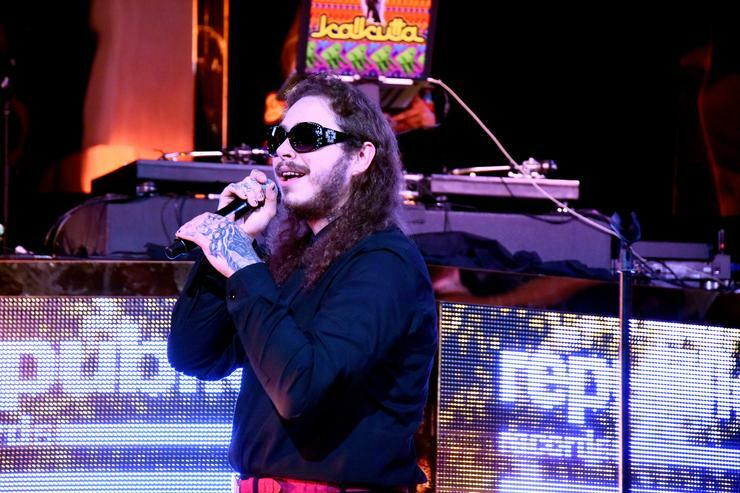 “Post Malone To Appear On Travel Channel’s ‘Ghost Adventures’ This Week.” Hotnewhiphop, 9 Jan. 2018, www.hotnewhiphop.com/post-Malone-to-appear-on-travel-channel-s-ghost-adventures-this-week-news.41967.html.